A. Jaffe Diamond Wedding Band, 1.40 CT TW. Check out this beautiful diamond band from the A. Jaffe stackable collection! Featuring 1.40 CT TW in sparkling diamonds, this A. Jaffe diamond band is available to you in rich 14K or 18K white or yellow gold, or in platinum. Come by Tara Fine Jewelry Company today for pricing and to see the full line of A. Jaffe rings as well as gorgeous designs from the most prestigious names in jewelry. The showroom is just down from the Mall of Georgia in Buford and features remarkable diamond jewelry and a wonderful display of precision Swiss watches by Rolex, Omega, Tag Heuer and Breitling. 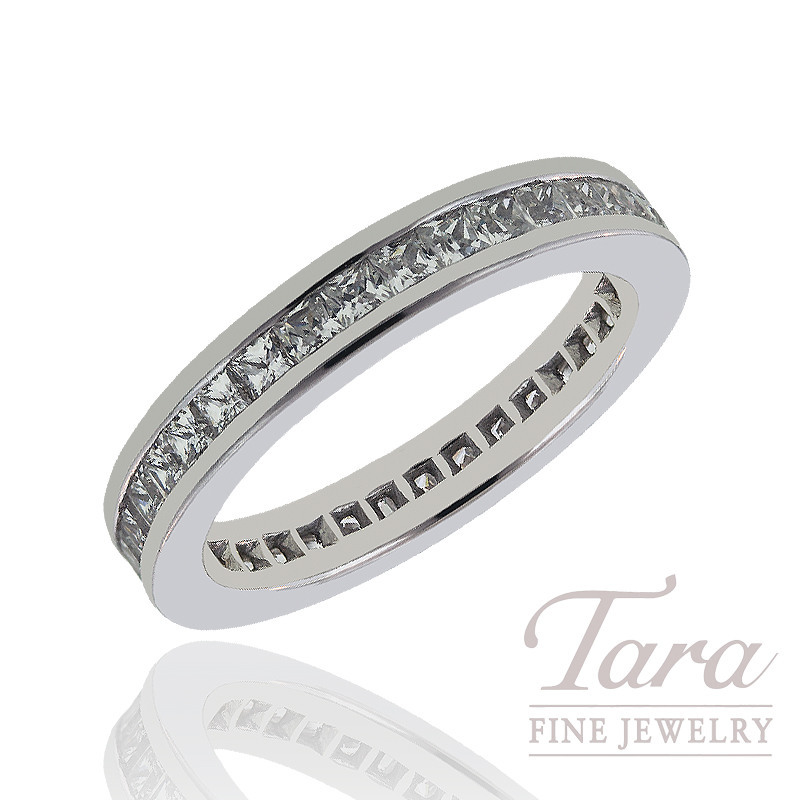 You can always count on Tara Fine Jewelry Company for unsurpassed service, quality and selection. A. Jaffe Diamond Wedding Band, .72 CT TW.